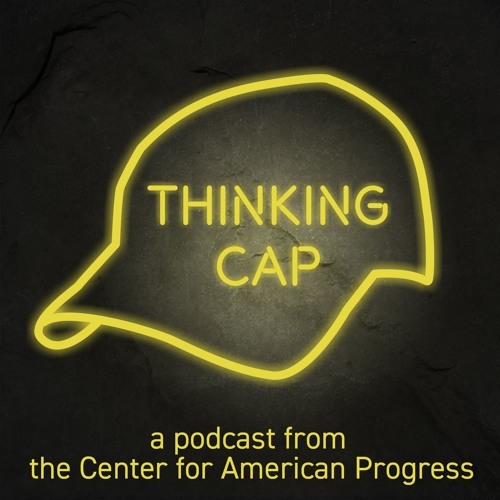 “Everything is broken,” laments Vox correspondent Carlos Maza on this week’s pod. Maza has reason to feel jaded: He’s spent hours—days, even—watching Fox News pundits feed on-air talking points straight to the Oval Office, where President Donald Trump gleefully parrots the network’s daily affirmations without a second thought. In this episode, Maza discusses the cozy relationship between Fox News and the Trump White House, and breaks down the growing media trend of appealing to our inherently tribal impulses.